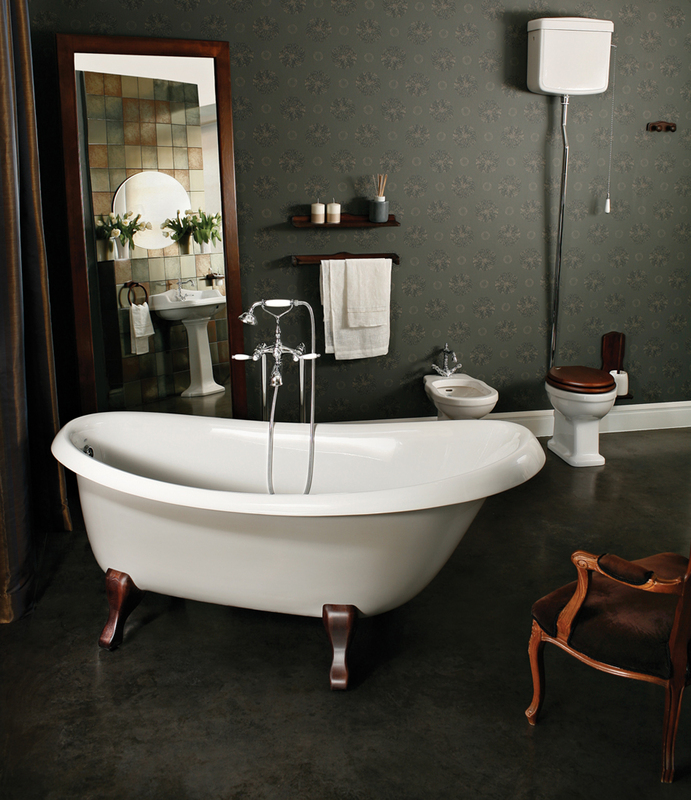 This iconic tub is Aquatica’s modern interpretation of the classic claw foot tub. Its adjustable legs in solid ash wood, and an ergonomic design for ideal comfort pair perfectly with the freestanding style of this essential fixture. The Nostalgia features a matching waste and overflow fitting, and is extra deep for full-body soaks; perfect for one or two bathers. Its strong, one-piece construction provides for fantastic heat retention and durability, and its color will not fade or lose its brilliance over time. 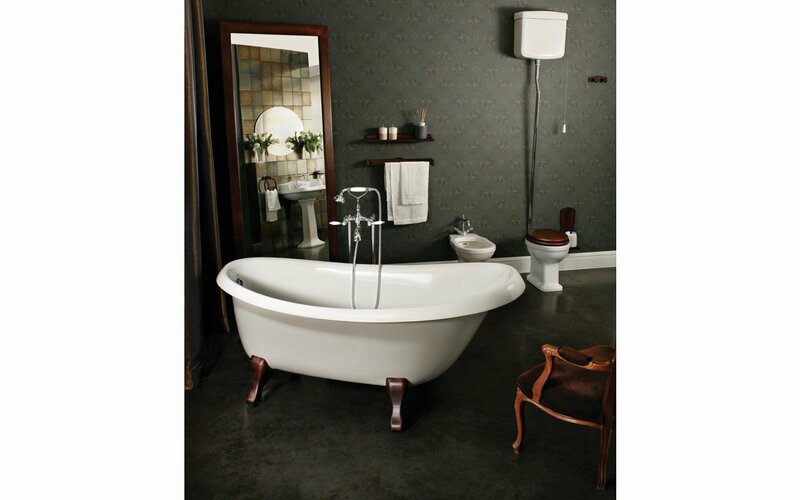 I orderd this bathtub online and was a little nervous about ordeding a tub online without seeing it in person but when the tub arrived I was very happy with the quality. The style was just what we were looking for. The price was more than we expected or desired to pay but... the quality is good. The material is thick with a glossy coat and is fairly warm to the touch. Love my tub! This is my dream tub and I am enjoying it almost daily. Cleans easily and has a very luxurious look & fell.